1947 | 4:3 | BLACK & WHITE | Quality: Very Good - Print shows age in some places but very watchable. ULTRA RARE 95 MINUTE VERSION OF NOIR CLASSIC! 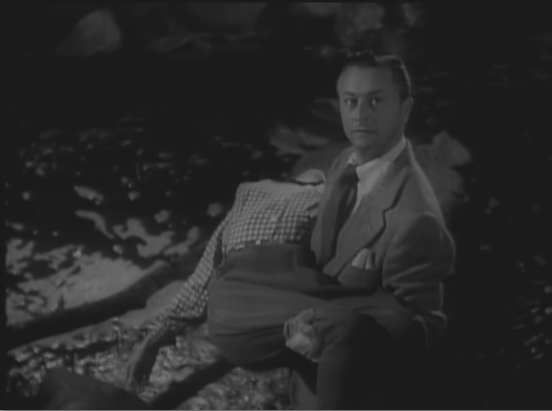 Portrait of a scumbag: Larry Ballantyne (Robert Young). On trial for murder, Ballantyne recounts an unbelievable series of events starting with how he married a woman, Greta (Rita Johnson), for her money and then became trapped in a manipulative, suffocating marriage. 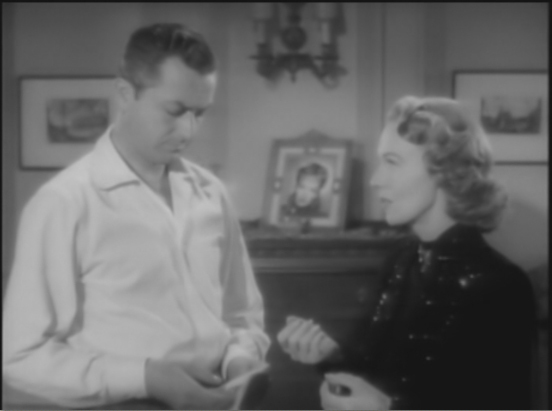 He has affairs with several women (Jane Greer and Susan Hayward), each of whom he wants to leave his wife for but cannot muster up enough character to actually walk away from the cushy wealth afforded him by his desperate, codependent wife. A series of ironic events unfold which causes the disappearance of two of his 3 women, which puts Ballantyne in the hot seat for murder. But did he do it? The jury certainly has a tough decision on whether or not his incredible story could possibly be true, and then there's a surprise twist ending you will absolutely not see coming! One of my all-time personal favorite films, it became the victim of a brutal television edit which removed 15 minutes of important character-building scenes. Here is the original 95 minute version with all original scenes intact. 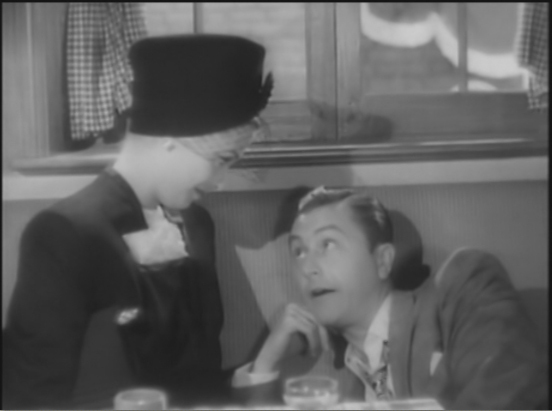 Irving Pichel masterfully steers this noir as a sardonic dissection of the mechanics of fate, giving us a fascinating profile of a wretchedly corrupt, amoral personality - but one we can almost sympathize with. 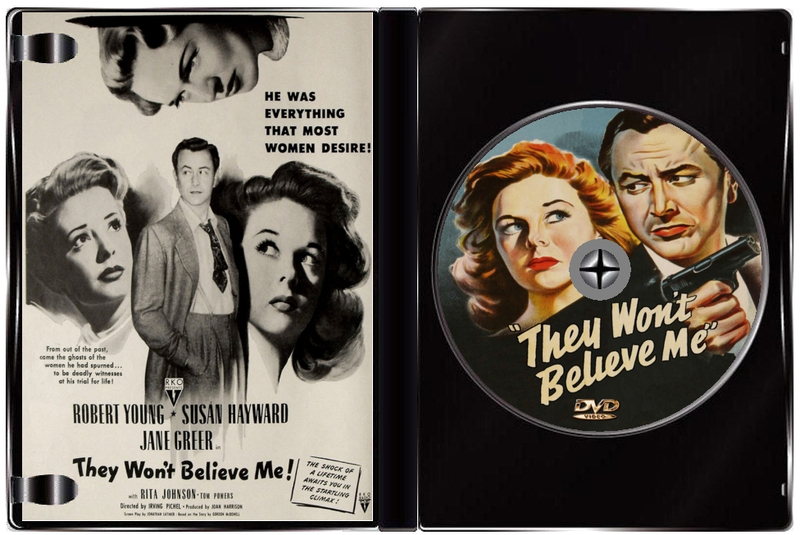 Jane Greer and Susan Hayward both are fantastic, and this may in fact be one of Hayward's greatest performances. The supporting characters are played flawlessly, their traits and motivations are thoroughly explored in satisfying detail which serves to justify their later actions - this the result of very tidy writing and direction. Frequent and fatalistic allusions towards the inescapably of fate are peppered throughout the picture - in one memorable scene, personified by a palomino horse who looks from above disapprovingly. 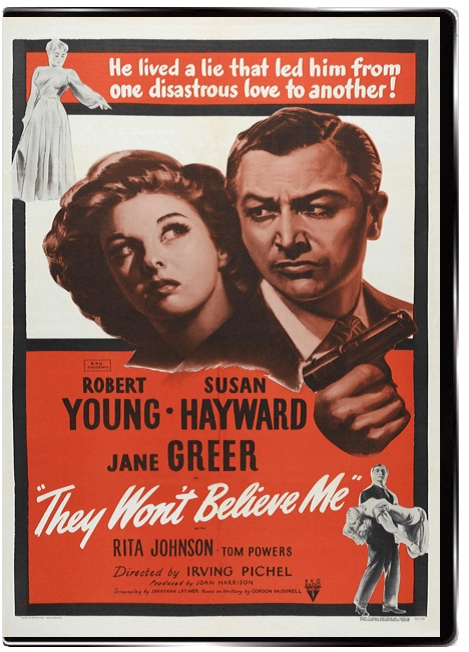 I could go on forever about the merits of this film, but suffice to say it's a must-own for fans of the noir genre!